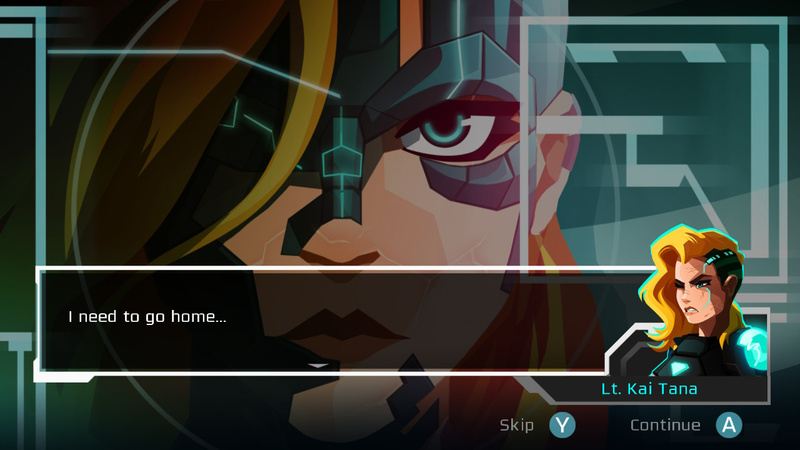 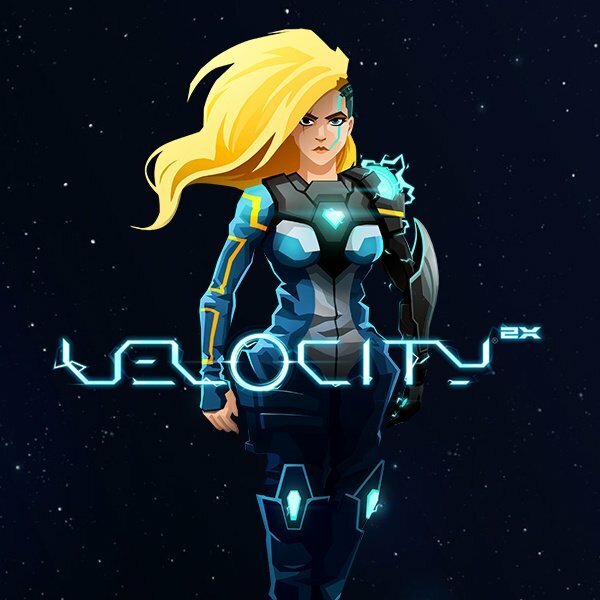 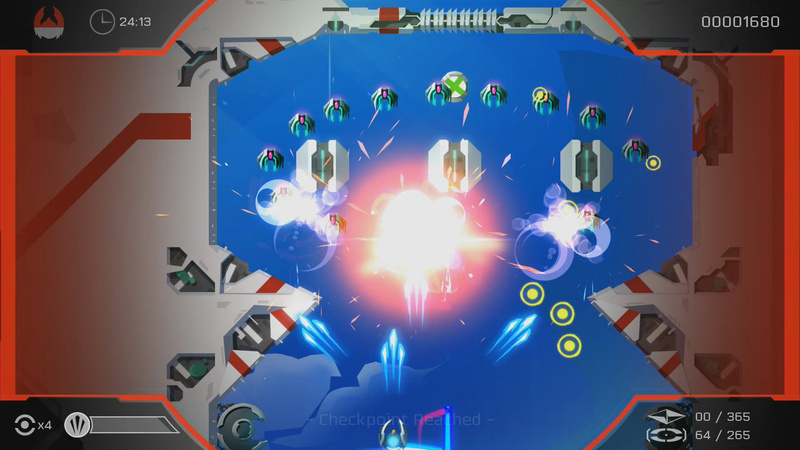 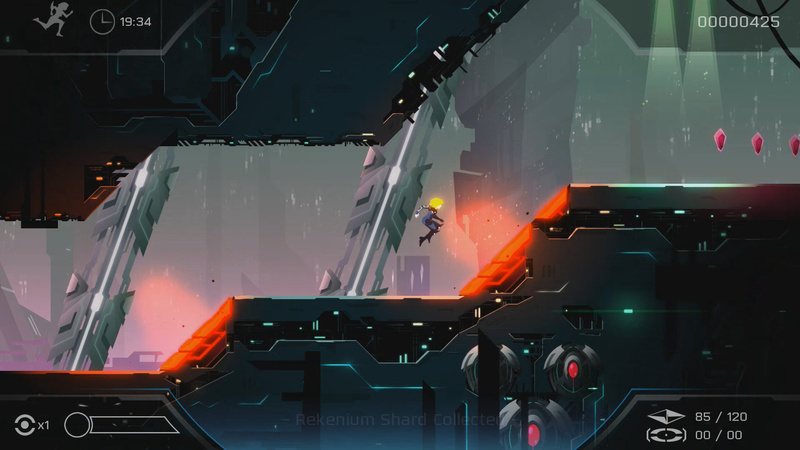 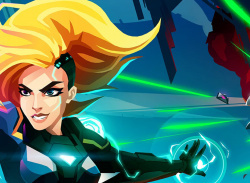 Velocity 2X is the highly anticipated sequel to Velocity Ultra that features amazing puzzle-platforming action alongside award-winning top-down shoot em-up gameplay! 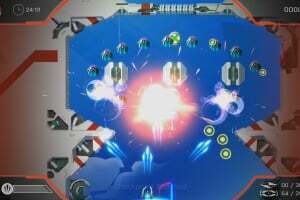 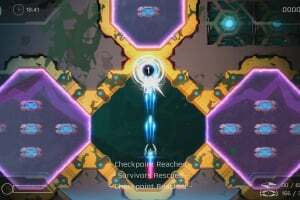 Engage the Quarp Drive teleport to outsmart the enemy in race-tuned space combat, then dock your ship, jump out and run around on foot to infiltrate enemy bases. 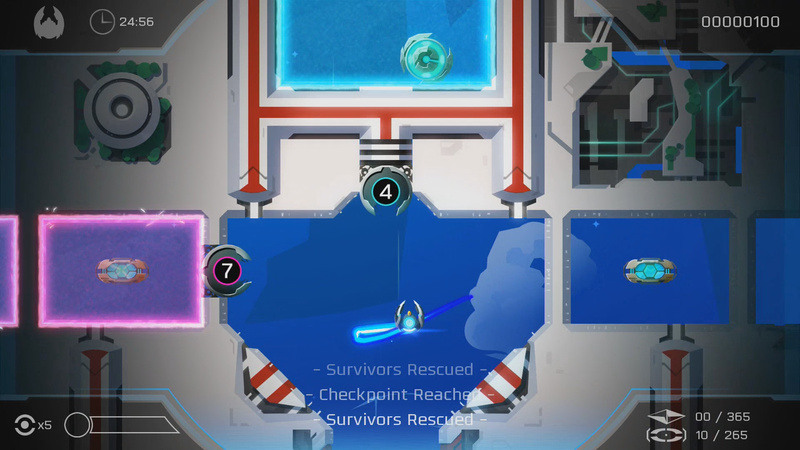 Once youve disabled internal defences, jump back into the Quarp Jet and continue your mission! 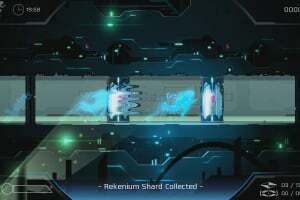 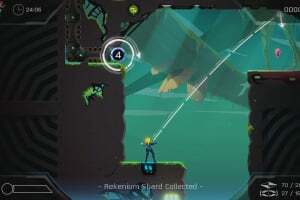 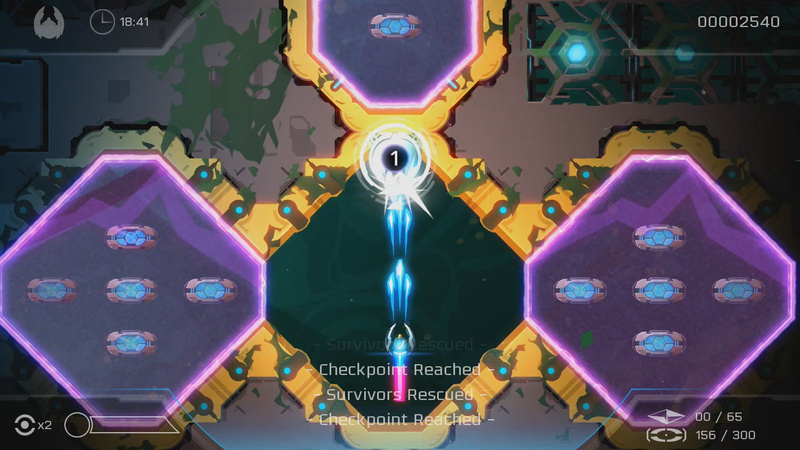 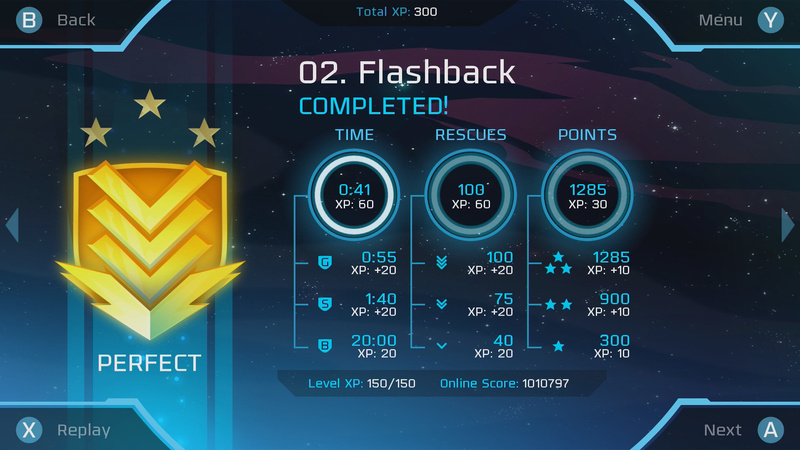 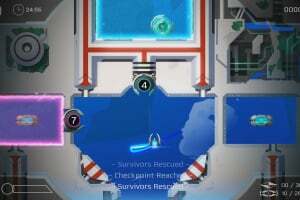 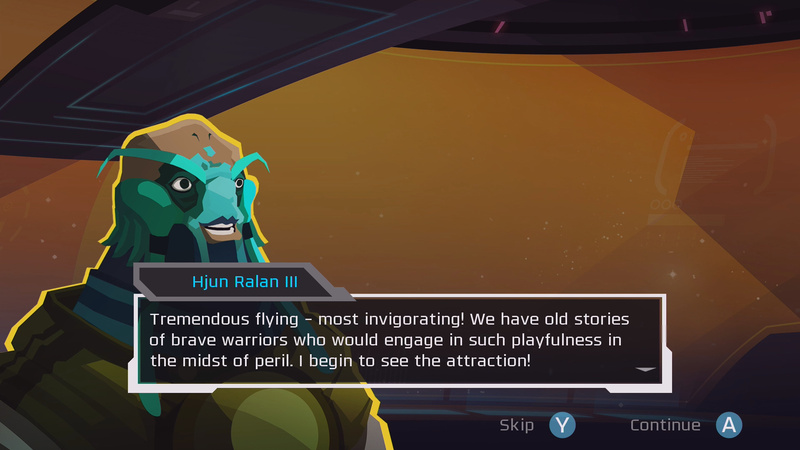 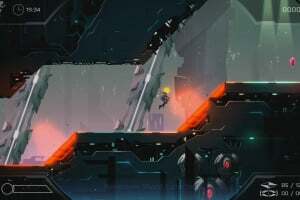 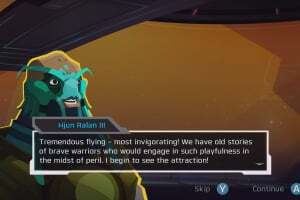 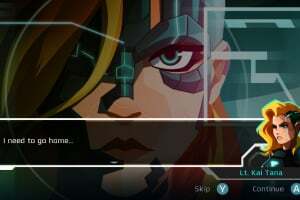 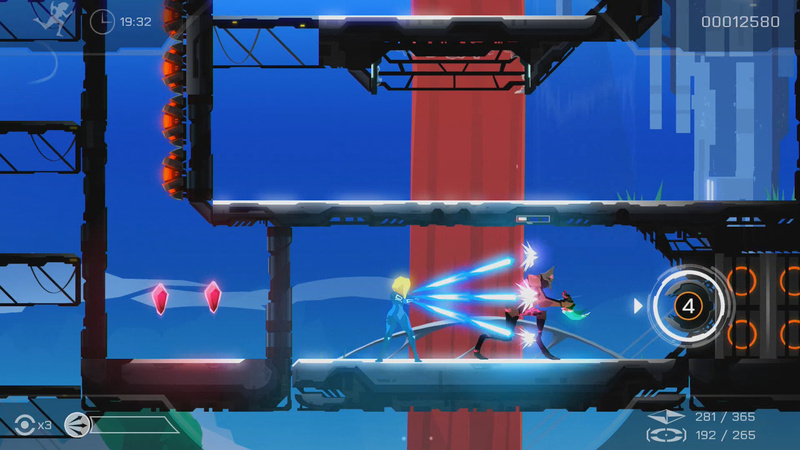 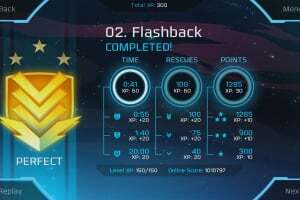 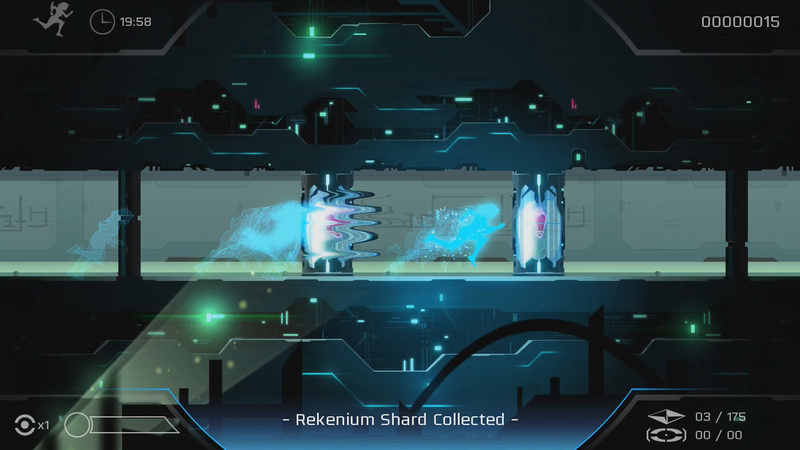 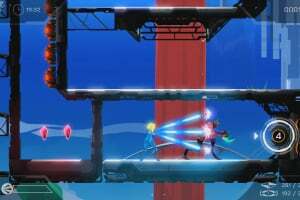 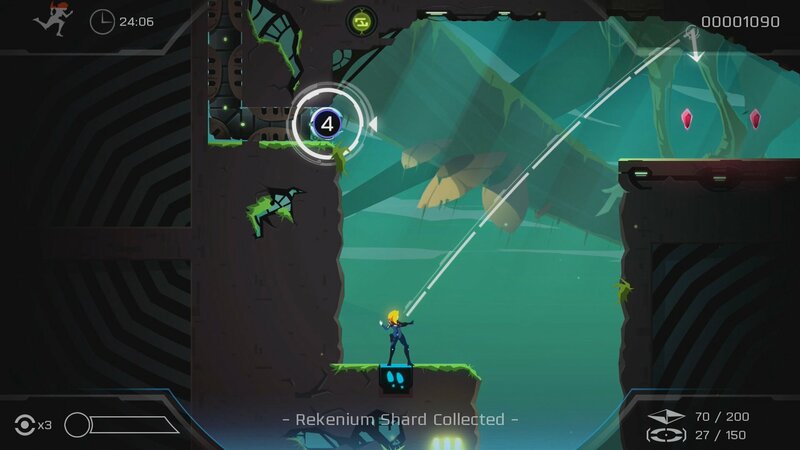 Velocity 2X takes the same approach to great gameplay design that made Velocity Ultra so much fun, and applies it to a puzzle-platforming adventure too, making Velocity 2X twice the twitchy fun!